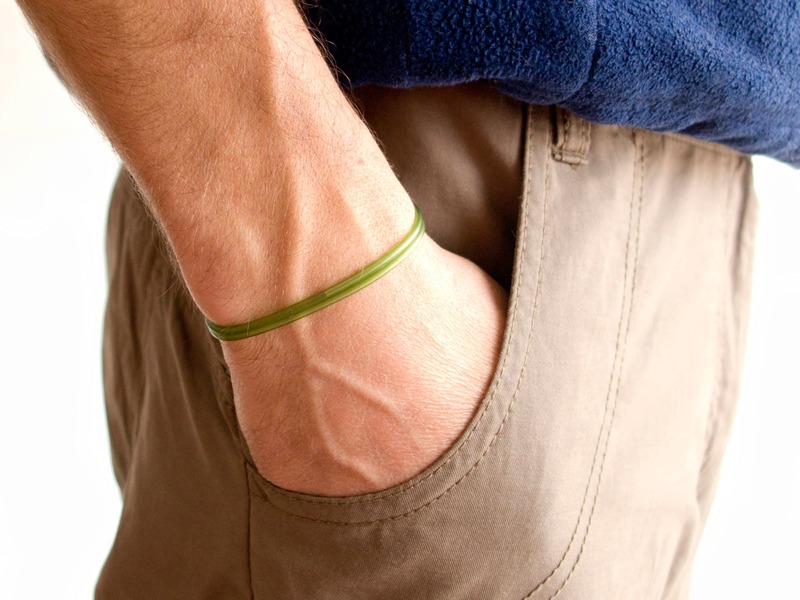 These are rubber bracelets for adults inspirational and motivational. 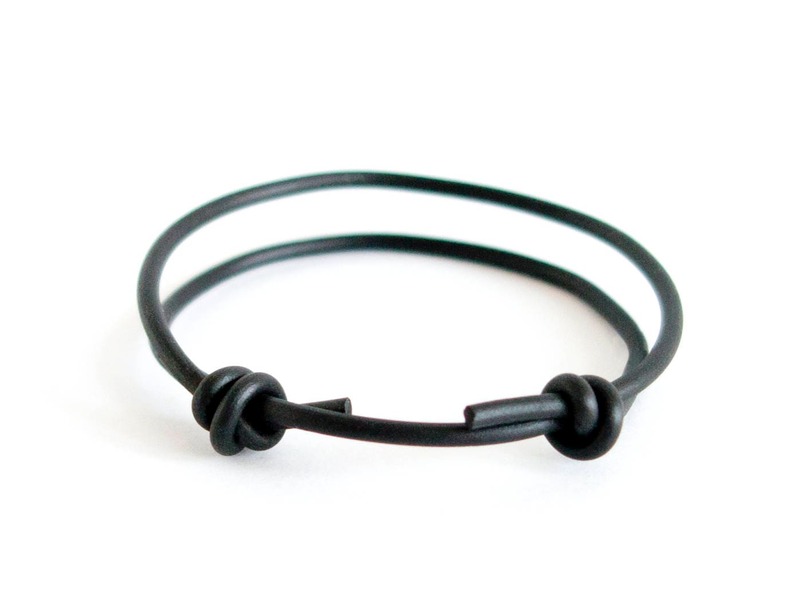 Wear these black rubber bracelets for adults sports everyday, all day long and feel the comfort of super lightweight and adjustable silicone jewelry. 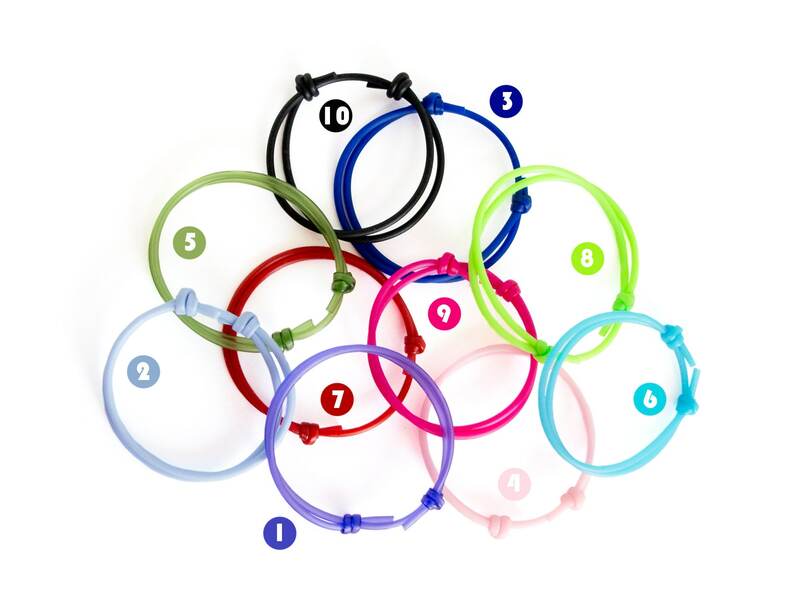 You can use them as party favors and give them as presents to men, women, girls or boys. 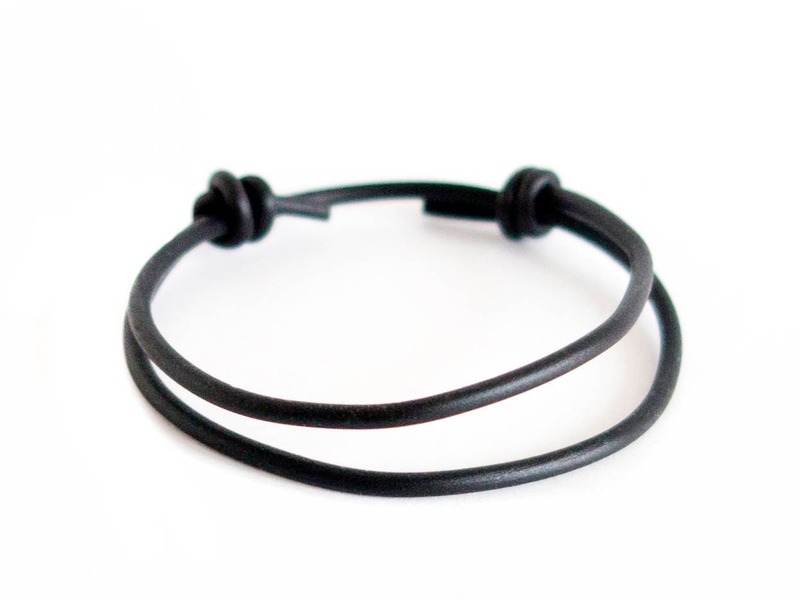 These bracelets are resizable and one size fits all. 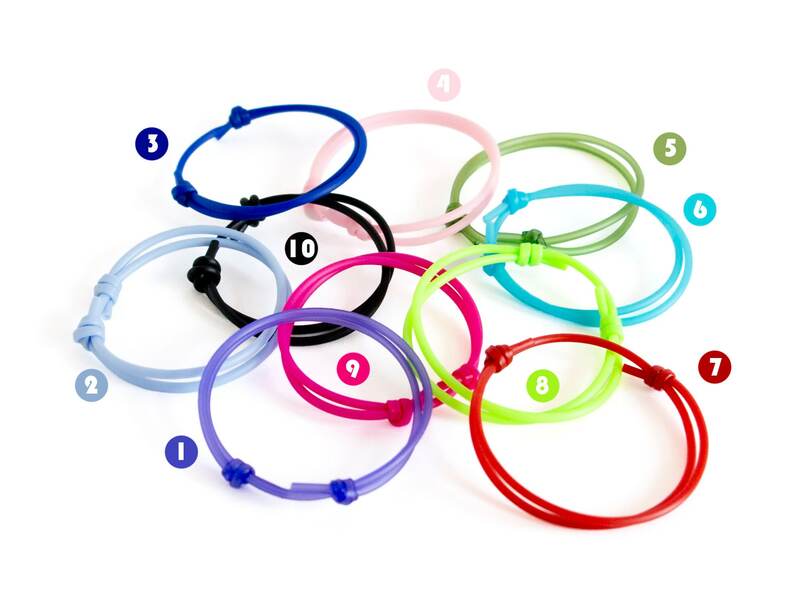 Slide the knots, and you will have the proper diameter for your hand and wrist. 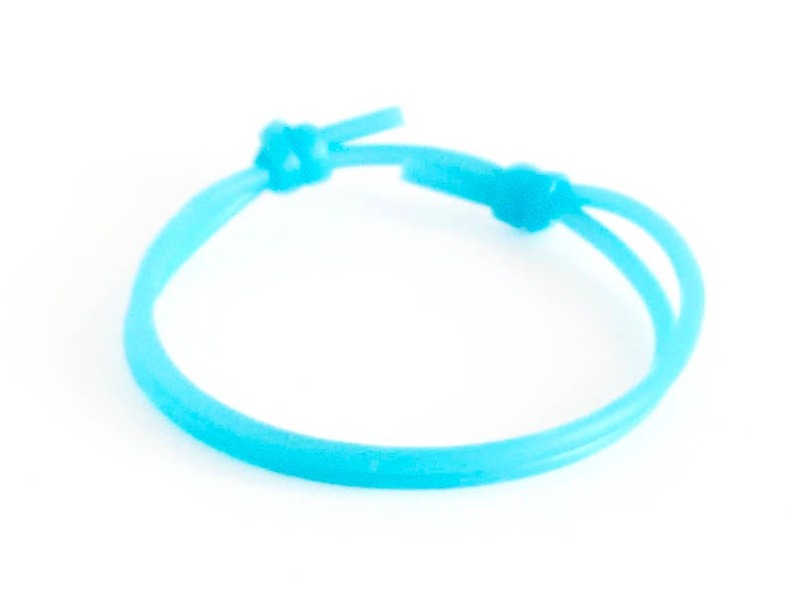 * One size of these rubber bracelets for adults inspirational fits all. 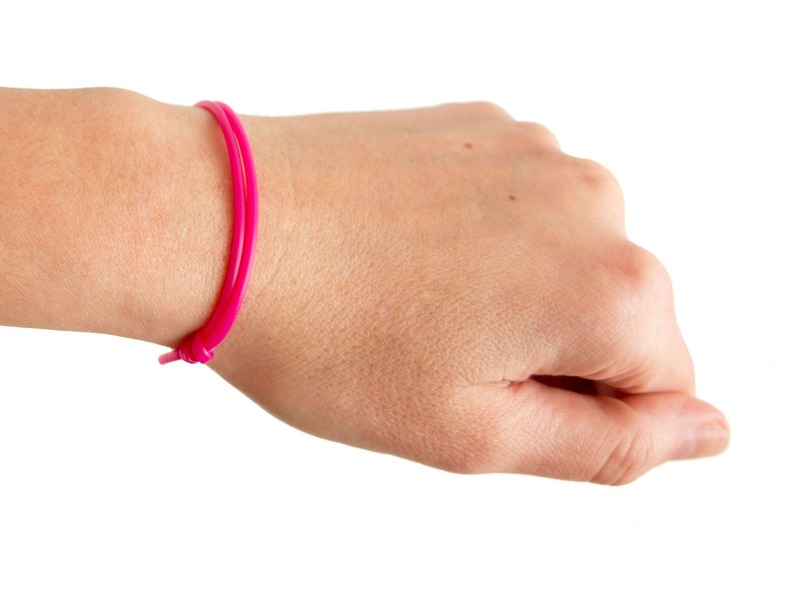 * The perimeter of the rubber bracelets for adults sports can be adjusted from 12.5 cm (4 29/32") to 26 cm (10 1/4"). You can purchase them gift wrapped.